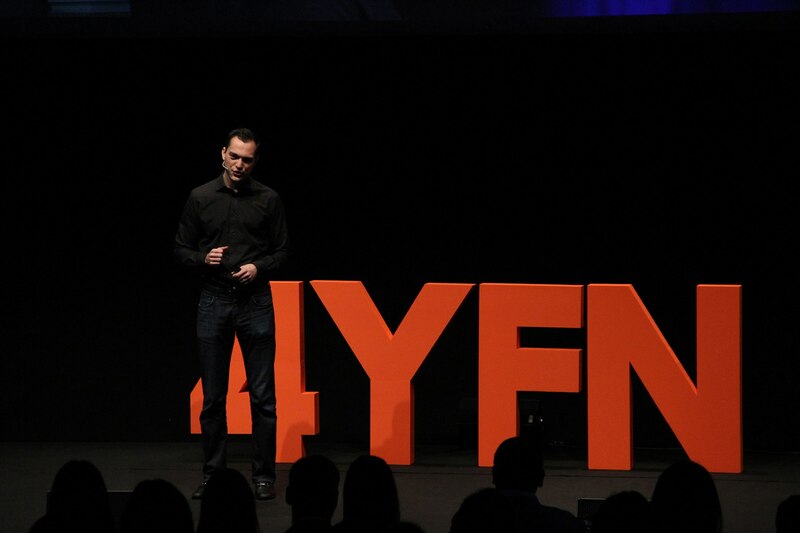 From 2 to 15 of March, Barcelona will receive 4YFN’s second edition, the international competition for entrepreneurs on the mobile and digital ecosystem. A business network which main aim is looking for, make and forge strong relationships for entrepreneurs, investors and big international corporations. 4YFN (Four Years From Now is part of GSMA – Mobile World Congress, the annual and international event of the mobile industry that year in year out, It sets up Barcelona as the mobile technology world capital, providing to the city thousands of visitors, expositors, and millions of euros. It frames itself in the “Programa d’Emprenedoría i Innovació” (Innovation and Enterprising Programme) of MWCB, answering to the will of support the enterprises, a strategic sector for both mobile technology and economic and business development. Given the great success of past edition that met more of 2.200 assistants, this year the event has increased the expositive space till 8.000 m. Foreseeing the arrival of more than 4.500 visitors and occupying the pavilion No. 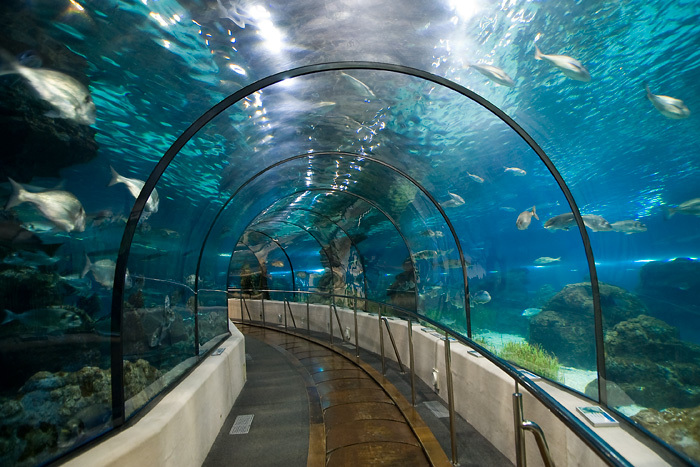 8 of Fira de Barcelona‘s facilities. 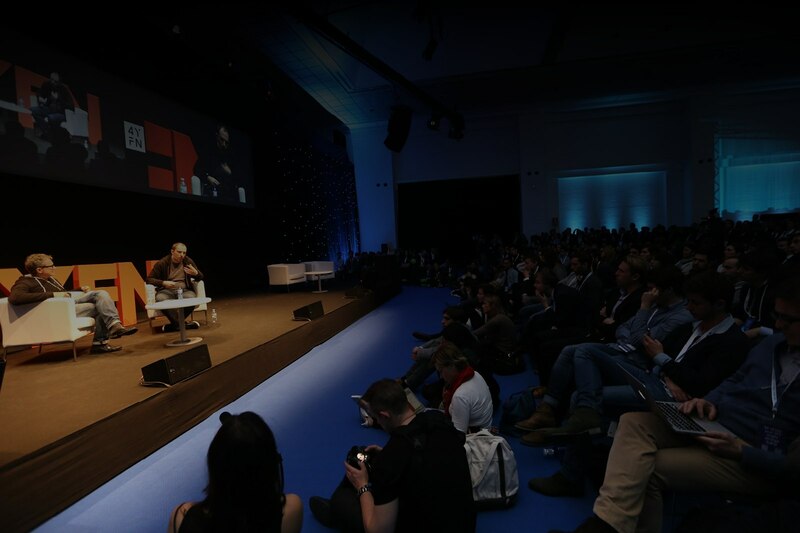 4YFN will count with the participation of more than 150 speakers, creators of enterprising companies on digital sector, executives, visionaries and experimented leaders with relation in mobile technology. They come from enterprises such as Twitter, Google, Paypal or spotify. Disrupted by Mobile: try to find mobile solutions which propose new tools for traditional industry with the mobility eruption of the business environment – 2nd March. IoT (Internet of Things): Where the potential of an interconnected world will be shown – 3rd March. Digital Media: Where eight projects that raise new ways to exploit, generate and consume content will be presented – 4th March.